Hi, thanks for coming to check out my website, you’re very welcome! I’m Jodie, a singer and songwriter from the South West of Devon, England. 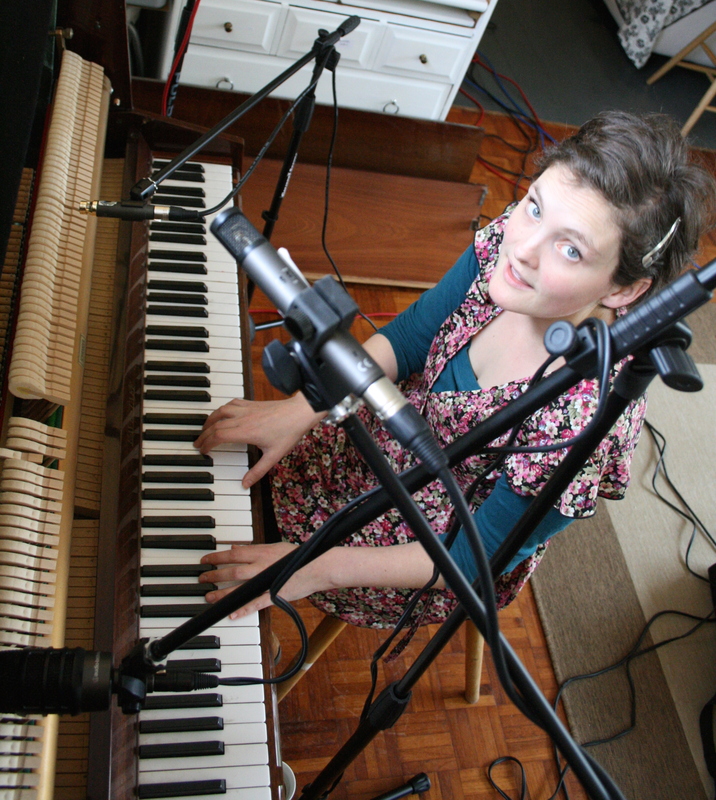 My life is pretty full but never, ever too full to craft songs – I’ve got the bug! I started writing as a young teen and my aim is that every song I write would be better than the last. I have a lot of fun writing on a wide variety of subjects and in a variety of genres. My absolute dream would to be write songs for Disney – and so I have set foot on an adventure to do just that! I’ve been writing alternate songs to scenes everyone already knows and loves – come over to my Facebook page to join me on the journey and see the songs I’ve written so far!